Rumoured to launch next year as Xiaomi's flagship, the Mi 9 may come equipped with triple rear cameras with 48MP Sony IMX586 as the primary sensor and up to 10GB RAM. Earlier, it was expected that Xiaomi Mi Mix 3 would come with a Qualcomm Snapdragon 8150 (previously known as Snapdragon 855) chipset but, like other flagships, the phone is powered by the Snapdragon 845 SoC. 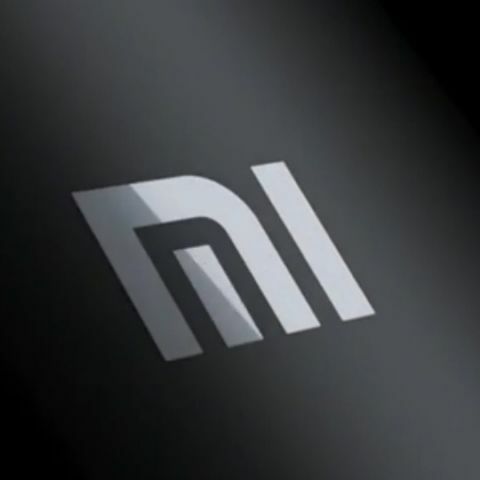 Just a week, after the launch, the name of another rumoured Xiaomi smartphone, the Mi 9, has surfaced, which is apparently the front runner to incorporate the Snapdragon 8150 chipset. It may be unveiled next year. Citing a tip from supply chain, GizChina has reported that the Xiaomi Mi 9 will be the first phone to arrive with Snapdragon 8150 chipset. The tech news platform also claimed that the Xiaomi Mi 9 will arrive in the first half of 2019 and, like the Mi 8, will apparently launch in China first. Also, the Mi 9 smartphone is said to be equipped with a triple rear camera setup with 48MP Sony IMX586 as the primary sensor. While the regular variants of the handset may come with either 6GB or 8GB of RAM, the high-end variant may have 10GB of RAM. The handset is expected to feature an under-display fingerprint scanner, suggesting that the smartphone could come with an AMOLED display. HTC is also reportedly working on its next smartphone that, it says, will be powered by a Qualcomm Snapdragon 8150 and feature 5G support. According to HTC’s Senior RF designer Kevin Duo (via TechSpot), the company is currently sampling the Snapdragon 8150, which is expected to bring performance and efficiency bumps over the current Snapdragon flagship. The executive notes that HTC is also experimenting with Qualcomm’s Snapdragon X50 5G-ready modem that is expected to be offered as an optional part of the chip, which features an X24 LTE modem as standard.